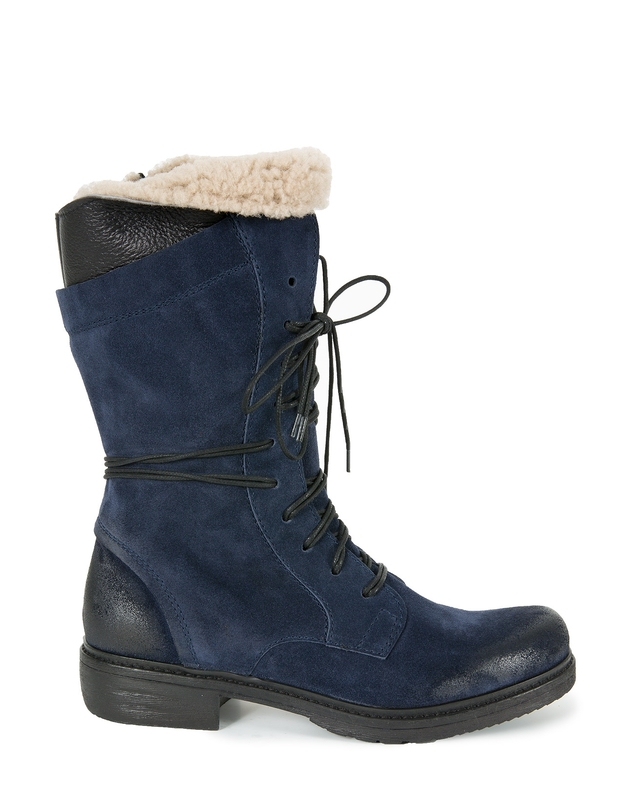 Our bestselling Woodsman Boots combine cold-weather practicality with stylish good looks. A warm lining and solid treaded soles will see you through the cold months, while distressed leather, a sheepskin trim and decorative double lacing offer stylish details. Side zips allow you to slip them on and off with ease. 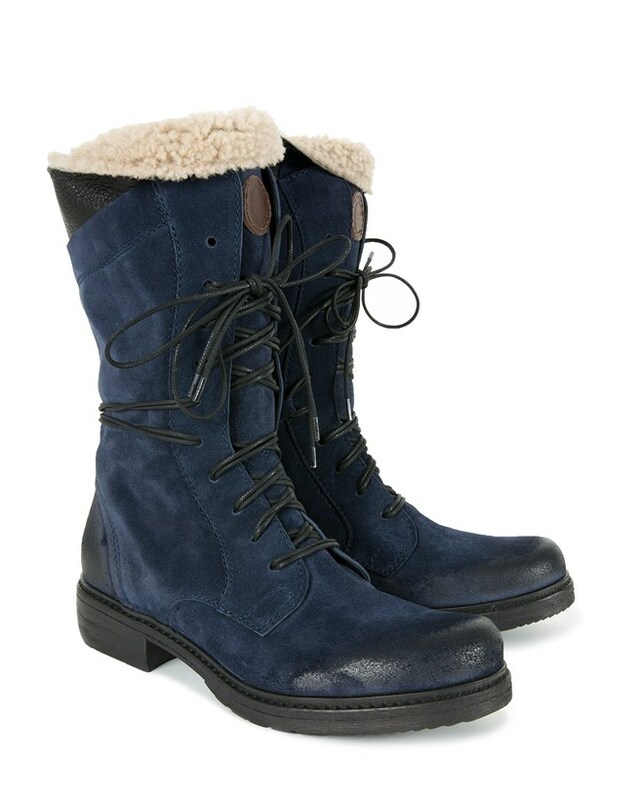 These are the best boots I have ever bought! Ordered size37. Navy. Just right when I can take 4or 4 and a half. Need to wear them with thicker socks. Light as a feather, comfortable and stylish! Recently bought a second pair of Celtic Woodsman Boots. Love the blue colour. 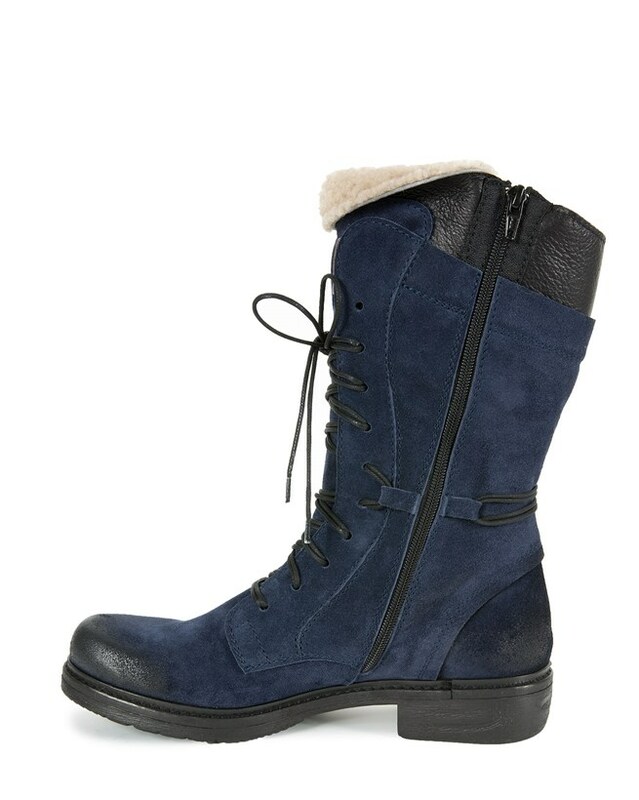 These boots are great, so comfortable to wear. Look good casual or dressed up. Real quality material and workmanship. Thanks Celtic & Co. I have many items from you, and love them all. Absolutely adore these boots - I bought them for a winter trip to New York and have been wearing them non-stop right from the off, for the flight and every day since. The inner soles are gently shaped and perfect, with a little give, so not hard or rigid. They fit perfectly up the leg. I used a proofing spray assuming they would get wet, which they have, but no marks and no leakage. They look great ( keep getting told I’m making a fashion statement!) Am absolutely delighted and would buy again. I have the dark brown which goes with most things. 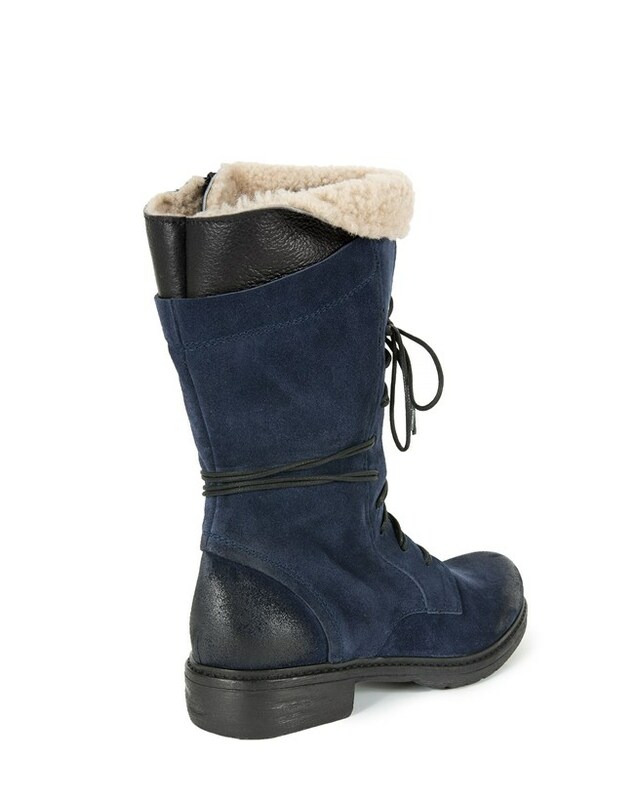 The quality of these boots is superb, and they are really comfortable and look so good. Am so pleased I bought them. Thank you Celtic.